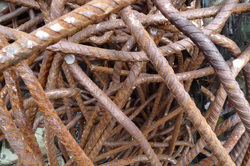 Industrial and household scrap metal. Appliances, cars, structural beam/ pipe. 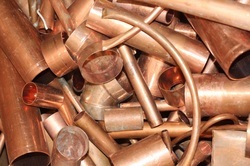 Brass fittings, ornaments, auto batteries, drill bits. Insulated aluminum wire/cable, power line cable, URD wire.